CONTA-CLIP offers high-quality standard terminal blocks and customized connection terminals, regardless of whether you opt for the screw connection, tension-spring or pressure-spring technology. They deliver terminals in various designs, such as feed-through terminals, double-level terminals and component terminals with all wire-connect options. Additionally, CONTA-CLIP offers an unparalleled line of high quality Cord Grips to satisfy practically any requirement, including cable protection solutions that range from single cable straight through, bend and pull/bend protection, increased strain relief, flat and multi-cable to EMI/RFI protection. 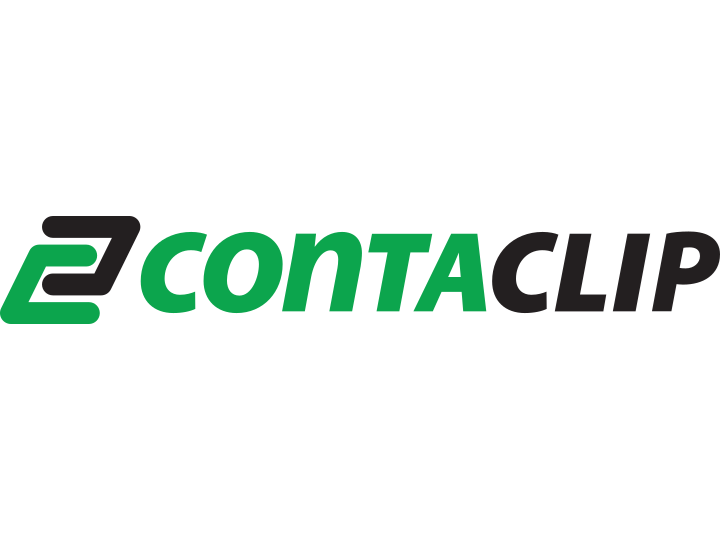 Powermatic Associates is the authorized distributor for CONTA-CLIP throughout Northern California, Central Valley California, Austin, San Antonio, and throughout central and south Texas.